25 AMAZING Beauty Gifts For Friends That Your Bestie Will Absolutely Love! This story is updated in January 2019 Your bestie deserves the best birthday present in the whole world! If she loves all things makeup and pretty accessories, then we’re going to make sure that you make her day! 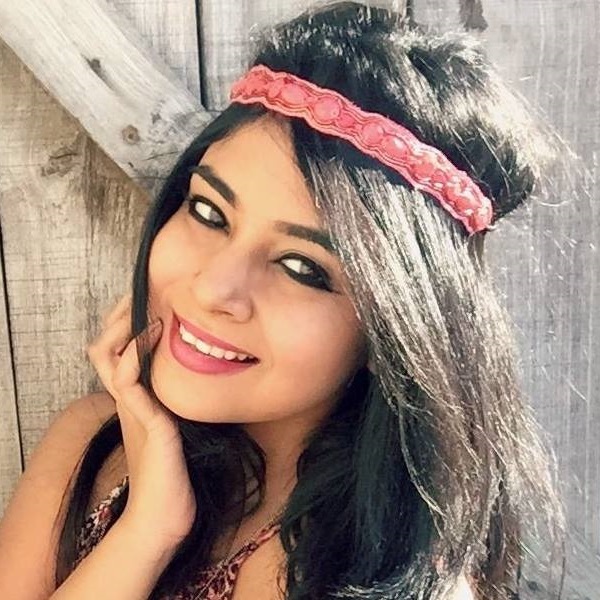 Here are 25 cool beauty products to gift your bestie on her birthday! 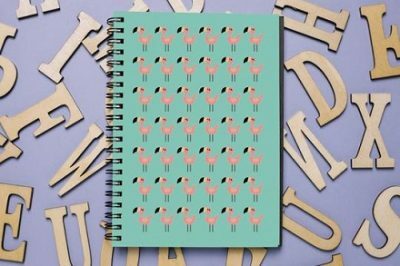 Birthday gifts for bestie that she'll love! 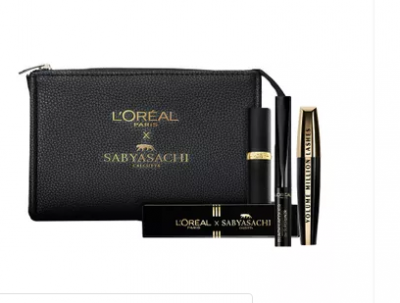 Be it a cute makeup kit or an elaborate collection of her favourite lipstick, this beauty gifts for her are all you need to make her birthday special! 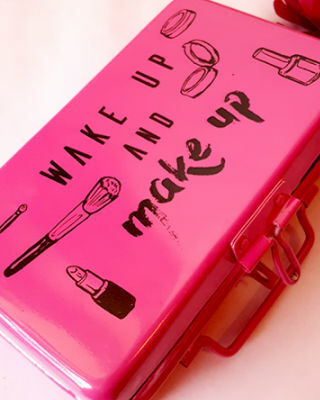 It’s pink, it’s cute and it’s perfect for storing all her makeup essentials. Give this to your bestie on her birthday and it will remind her of you always! Price: Rs 750. Buy it here. For The Love Of Lip Balms! Lip balms are a girl’s best friend! 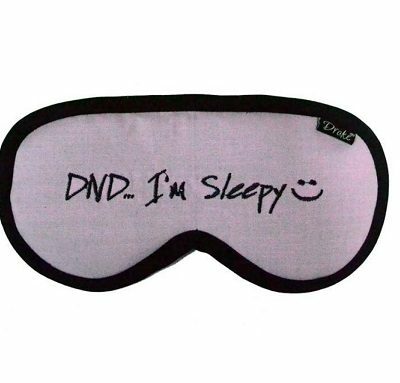 And, this one from Forest Essentials isn’t like any other. From cute packaging to the natural ingredients it contains, we’re sure she’ll love it! 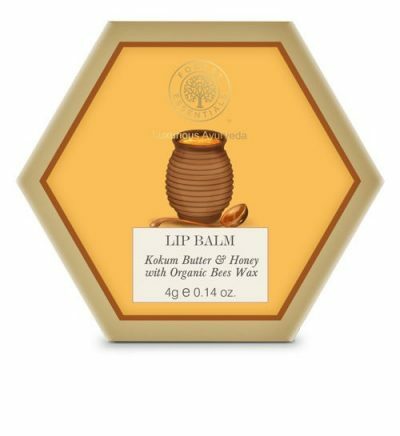 This one contains the goodness of kokum butter, honey, and organic beeswax. Hello, baby soft lips! Price: Rs 650. Buy it here. You can’t go wrong with gifting a cosmetic toolkit to any girl. 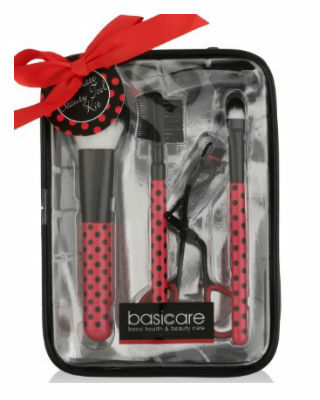 One of the best beauty gifts, your bestie will love the adorable polka dots and these brushes and eyelash curler will really come in handy when she’s doing her makeup! Price: Rs 800. Buy it here. Probably the cutest and the coolest phone case EVER! 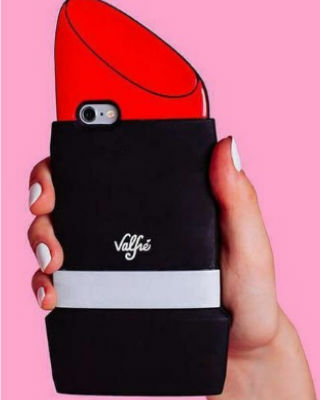 A red lipstick-shaped case is bound to grab eyeballs. *wink* Price: Rs 494. Buy it here. Want to bring a smile on her face? 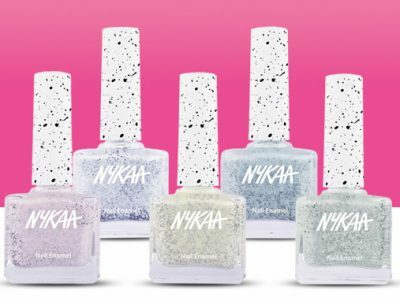 This nail polish set is going to get that job done like a pro! (Also, aren’t the pretty colours too cute to resist?!) Price: Rs 398. Buy it here. 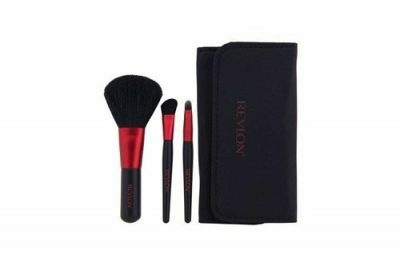 This kit comes with three all purpose brushes that your bestie can use for putting on blush, eyeshadow, and lipstick! Plus, a chic black pouch. Fancy, eh? We say this is one of the essential beauty gifts for friends who love to pamper themselves! Price: Rs 5,998. Buy it here. 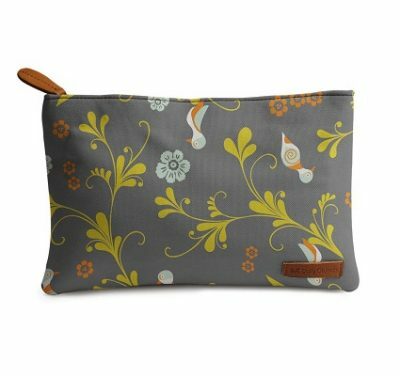 Your fashion obsessed friend cannot go without a clutch to put all her makeup products in! 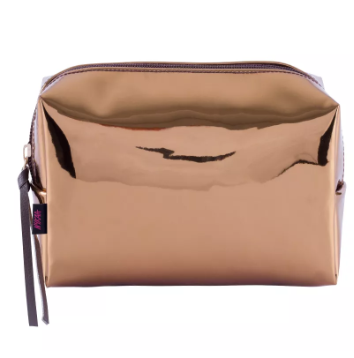 Then you NEED to give her this uber cool makeup pouch perfect for any beauty or fashion girl! Price: Rs 2,499. Buy it here. The Best Wet n Wild Palette Out There! 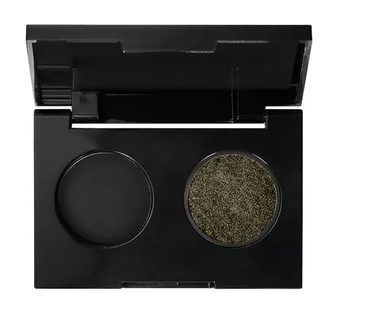 'Coz pretty eyeshadows in 1 place is something that will always come in handy for her, whether she's attending a wedding or going to a hot date. 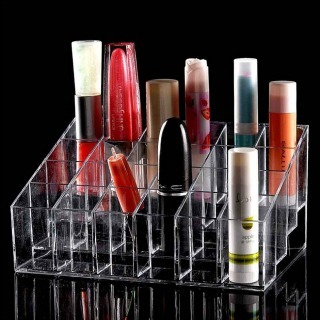 This one is the ultimate beauty gift for her! Price: Rs 499. Buy it here. Does she swear by ayurvedic products? This gift box by Kama is bound to make her jump with joy! It comes with a face cleanser, a body mist and a face mask. It’s the perfect birthday gift! Price: Rs. 1,995. Buy it here. A girl can never have enough of pink in her beauty arsenal. 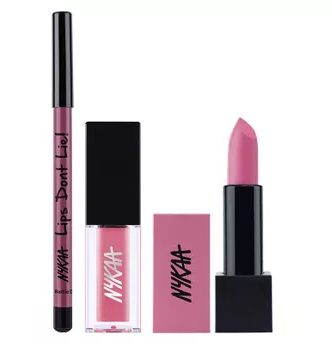 In this combo, you’ll get lip liner, lip gloss, and lipstick. Plus, the packaging is pretty darn pink and chic. Price: Rs. 1,399. Buy it here. Coz Who Doesn't Love Victoria's Secret? She’s going to smell like a dream with this baby! She’s bound to fall in love with this collection of perfumes. We say, this is one of the best beauty gifts you could get for your bestie! Price: Rs 10,631. Buy it here. If strawberries are her favourite fruit, then gift Miss Shortcake a beautiful strawberry essential set. It comes with a hand scrub, wooden massager, loofah, shower gel and a bathing bar of soap. Yummylicious! Price: Rs 1,399. Buy it here. The Cutest Bestie Gift Ever! A shower oil, body lotion and a tiny loofah from one of the best brands around! What more can a girl ask for, right? Price: Rs 5,269. Buy it here. She’s going to be on top of the world when she sees these babies. 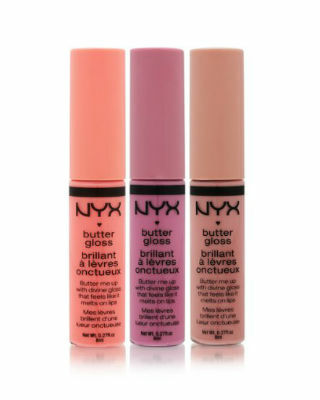 Everyone knows how amazing NYX’s butter lip glosses are. We know it, you know it and she knows it too! Price: Rs 4,623. Buy it here. 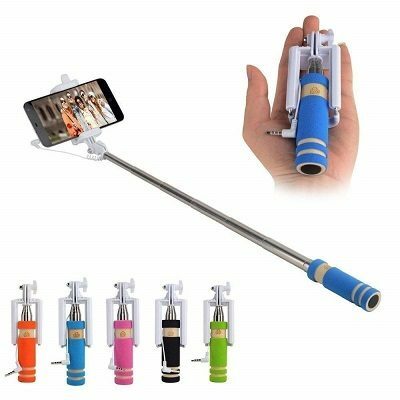 The Prettiest Selfie Stick In The World! If your BFF loves clicking selfies, then what better gift for her than a selfie stick for all her efforts? This one comes in a lovely pink colour so she can stay stylish even while clicking pictures! Price: Rs 500. Buy it here. After all, she’s a princess who needs her beauty sleep. Price: Rs 459. Buy it here. This one is for the BFF who can’t keep herself from clicking selfies! 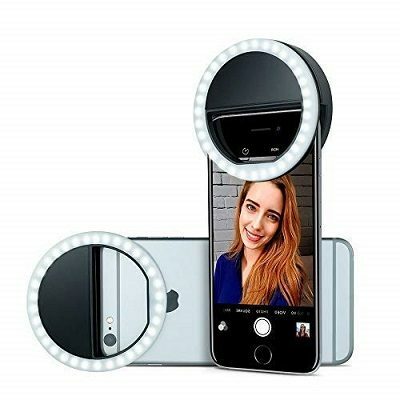 Get this ring light for her so that nothing dims her shine! Price: Rs 899. Buy it here. If your BFF loves some metallic hues, then get her this duo from Maybelline! Not only does it have metallic accents, but this one would allow her to nail every party look in a jiffy! Price: Rs 650. Buy it here. This one is for the girl who loves to take care of her skin! 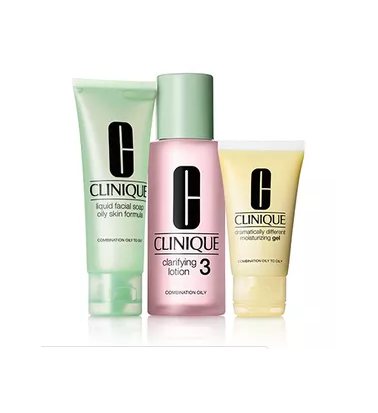 This kit by Clinique offers the ultimate 3-step face care routine which includes cleanser, toner, and moisturizer! Price: Rs 2,300. Buy it here. 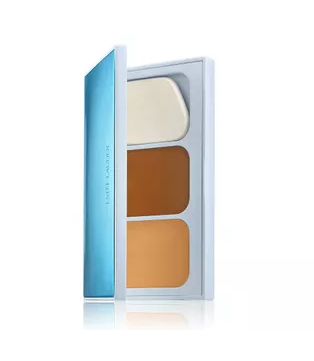 If your bestie is a pro at high level contouring, then she would love this face contour kit by Estee Lauder! 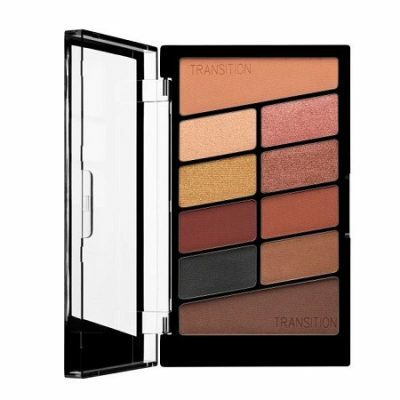 This one comes in three different shades which make it the perfect accessory for all over contouring! Price: Rs 4,000. Buy it here. This one is for the BFF who loves pulling off dramatic cat eyes. 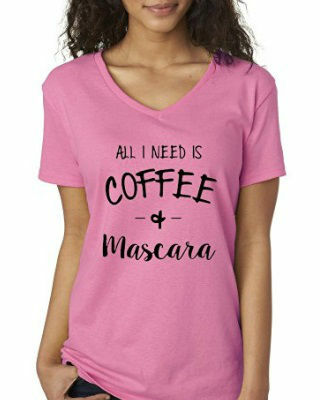 Complete with kohl pencil, mascara, eyeliner, and a rich lipstick, this kit is all your BFF needs to rock that party look! Price: Rs 2,225. Buy it here. Go pick the ones you like!